Cup? 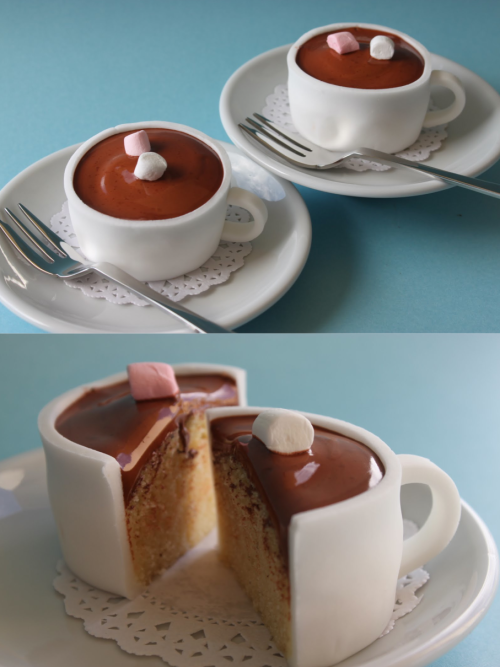 Cup cake ? Yes, I am both.